Hello, I am Ryan Wood, founder of MoveUp Web Marketing, online marketing consultants and experts for Salt Lake City. We have clients all over the country but operate right here in Utah. We’d love to discuss what we can do for your online business presence. Call (888) 308-7456 To Get Started! Business is picking up in Salt Lake City and around the country. You need to make sure you are taking advantage of a great online presence to get you more business. In 2013, advertisers paid over $40 BILLION dollars to Google to get their message out online. We can get you high quality prospects online that businesses pay Google a fortune, at a fraction of the cost of paid ads. We can also provide you with high quality web design, marketing consulting, and video production and promotion and much more. 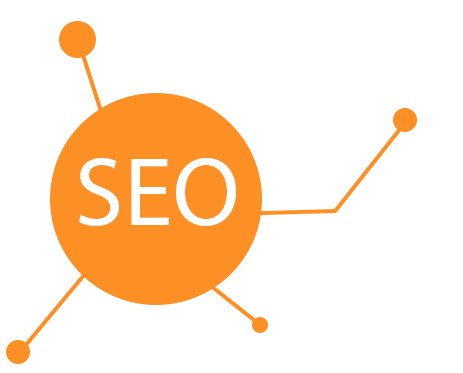 If you own a business in Salt Lake City, then it becomes imperative for you to hire expert SEO services to provide the necessary growth and prosperity to your business. This has been an essential ingredient of online marketing, and numerous large businesses have already incorporated it into their business advertising and marketing plans. Although small business owners may not be aware of the true advantages of online marketing, they must look into their SEO options to ensure the best visibility for their product. Search engines help people find answers to their questions, like the location of a certain popular restaurant, or a quality home decorator. By inserting specific keywords in the search bar, individuals come up with plenty of results in order of significance or importance to the query they performed. If there were no search engines, people would have to deal with a lot more steps when looking to find specific information online, like finding a phone book and flipping through page after page to locate the right category and then reading a bunch of small print to find someone to call. As a matter of fact, the search engines help people find relevant information on the Internet by making use of reference keywords or reference words. They’ve made our lives a lot easier. So, how important is SEO to a business? Considering the fact that most web users head straight to the popular search engines to get the desired information, it makes perfect sense to utilize search engine optimization in any type of online marketing or advertising plan. For people who are running small businesses, making an effective use of SEO means that the buyers will have easier access to the products and services, thereby contributing to the overall growth of the business. Business owners, at times, show lack a of confidence in the ability of search engine optimization to help them implement their online marketing strategies, which is a direct consequence of false claims made by some shady SEO companies that failed to deliver the expected results. A comprehensive and strong marketing campaign can prove fruitful to the success of a company, but the details of an efficient SEO implementation could sound overwhelming to a small business. Following are some of the most crucial benefits that your website will get when you opt for the services of Logan, Utah SEO company. When you perform a query on the search engine, you are often presented with a list of websites that you will need to look through to be able to find exactly what you are looking for. As most people settle for the first few results, it is imperative that your business website is shown in the first page results. There are a number of crucial aspects that play an integral role in enhancing a company’s website ranking that may include content and URL structure. However, after you have properly utilized all the elements, your website will, in turn, gain more exposure and visibility. This will help customers get easy access to all of your products or services. SEO plays a vital role in ensuring that your website stays on top of all others for an extensive period of time, thereby ensuring that customers can access the website in near future. This helps an effective SEO campaign to last long enough to maintain a consistent online presence. It is important for you to understand the fact that no one would be able to purchase any of your products, unless they have heard of them. This is where SEO comes into play; it makes sure that people get to know everything about your business as well as all products. People can also look for online reviews of your business to at the same time. You may not receive massive sales in the start, but the publicity and popularity will go a long way in ensuring long-term success. Brand awareness is always a good aspect, since it leads to better sales and helps people get familiar with a particular product or service. As they start to develop their trust in your products, the increasing amount of traffic to your site results in the generation of continuous sales. Every advertising campaign involves its own specific expenses and budget, but most often, the campaigns using other methods turn out to be on the expensive side. 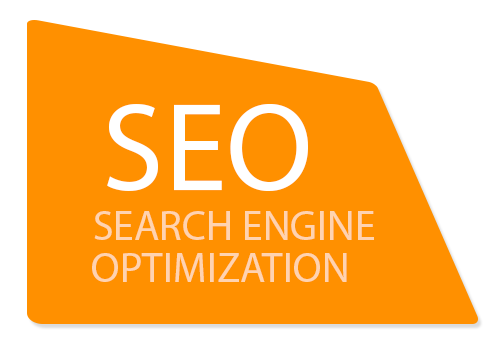 Therefore, search engine optimization is an effective tool that ensures quality return on investment, without needing a lot of capital. Restructuring or re-building your site into a main content hub is one of the most important aspects of search engine marketing, which addresses your targeted market and is often, filled with fresh, relevant information. Sales tend to increase dramatically when the website turns into a traffic magnet, which means that employing the services of an experienced web design company in Salt Lake City can prove to be a beneficial decision.